Autocab is a company in constant expansion that is always looking for candidates who stand out from the crowd. If you are Customer-obsessed and would like to work in an ambitious and energetic company where you can see your ideas transformed into reality… then perhaps you should be a part of the Autocab team. 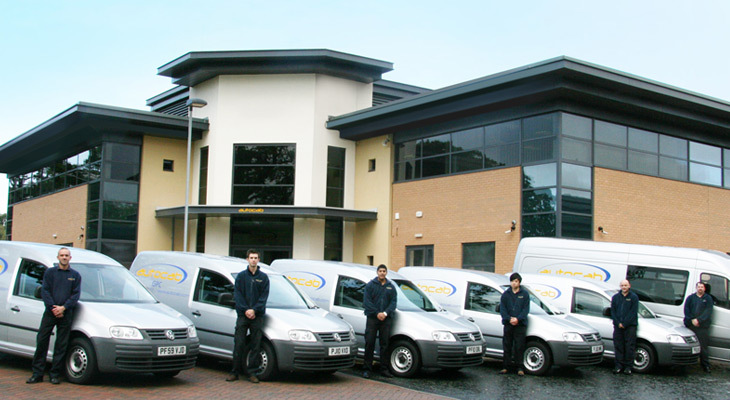 At Autocab we don’t regard ourselves as ‘employees’ serving a company; we’re ‘business owners’ serving our Customers. We strive to raise the bar with every hire and we encourage you apply to open roles. Once hired, we place high demands on our colleagues and in return we reward staff who deliver for their team and their Customers. Autocab is a disruptive company; not just to ‘be different’, but to innovate, compete and to constantly improve – ourselves, our products and our service to our customers. We utilise smart business practices and technology to enable smarter booking & dispatch. We are, at our heart, a technology company, but we know that technology is nothing without the people behind it.